There are three main types of point of view (POV): first person, second person, and third. 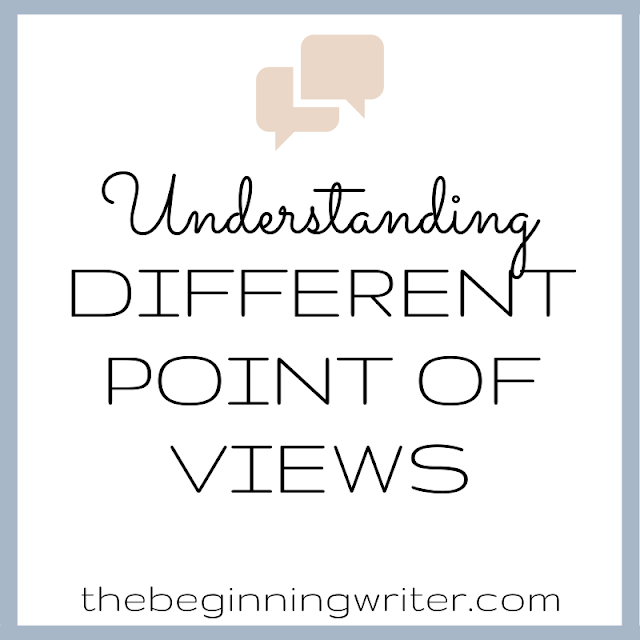 I've talked about understanding POV before, but since choosing the right POV for your story is so important, I wanted to share more of what I learned about the advantages and disadvantages of each. As we already know, first person POV refers to the I, we, me, my, mine, us narrator, often the voice of the main character. There I was, minding my own beeswax when she up and kissed me. I nearly passed out. It feels natural to most writers because we live in an "I" world. You can create a distinctive internal voice. You can add an element of craft by creating a narrator who is not entirely reliable. (See Unreliable Narrator). You are limited to writing about what the narrator can see and sense. The narrator must constantly be on stage or observing the stage. You can't go into the minds of the other characters. You're just standing there. She comes along and kisses you. You nearly faint. It gives you the power to be different, even eccentric in the way you speak to the reader so directly. It begins to feel quirky, whether you're reading or writing it. It can say to a publishing professional, "I'm a Jay McInerney knock off! Reject me!" The he, she, it, they, them narrator, third person is the most common POV in fiction. It offers a variety of possibilities for limiting omniscience information that the narrator and reader are privy to in the telling of the story. In this POV, the author enters the mind of any character to transport readers to any setting or action. He stood stiff as a fence post, watching her come his way. What did she want? he wondered. She had decided to kiss him, no matter what. So she did. She could see the effects of her kiss at once. He nearly fell over. 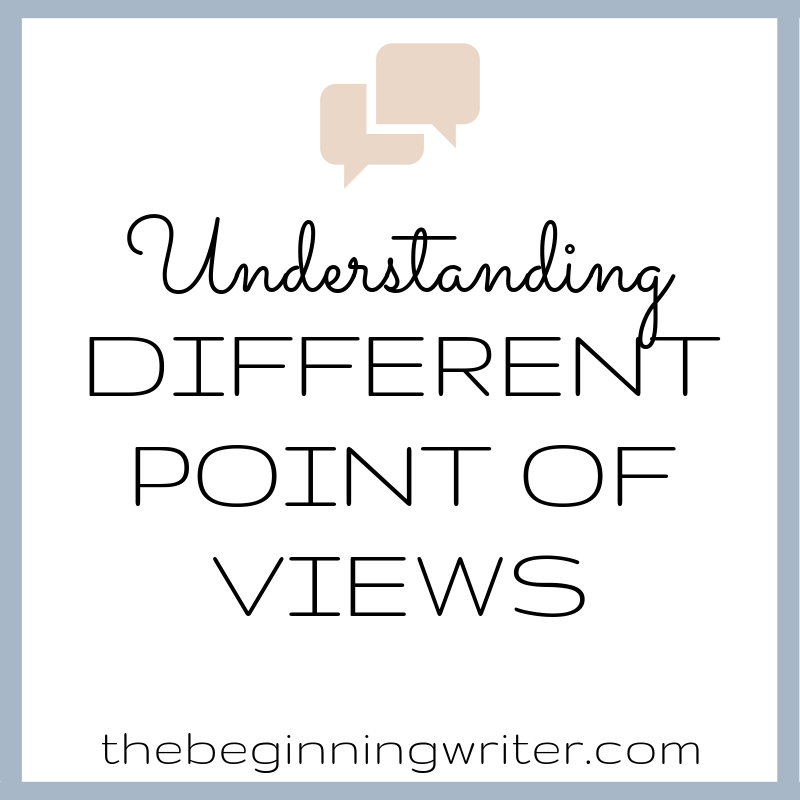 It can enrich your novel with contrasting viewpoints. Both you and your reader can take a breath of fresh air as you shift from one character's POV to another's. You can broaden the scope of your story as you move between settings and from conflicting points of view. You can confuse yourself and the reader unless every voice is distinctive. It's easy to get lazy and begin narrating as the author instead of as one of your characters. The author enters the mind of just a few characters, usually one per chapter or scene. He stood as stiff as a fence post, watching her come his way. What did she want? he wondered, as she approached. Then he saw the determination in her face. Good crackers! She was going to kiss him, no matter what. She did, too, and he nearly fell over. It has all the advantages of third person unlimited POV. You can concentrate the story by keeping to major character's (and strategic minor character's) thoughts. There aren't any, really; by imposing POV discipline, you minimize the downsides of unlimited omniscience. These are by far the most common points of view and will suit most any story. Which point of view do you prefer? For more info: Crafting Novels and Short Stories by Writers Digest.